This morning I made a simple plan. 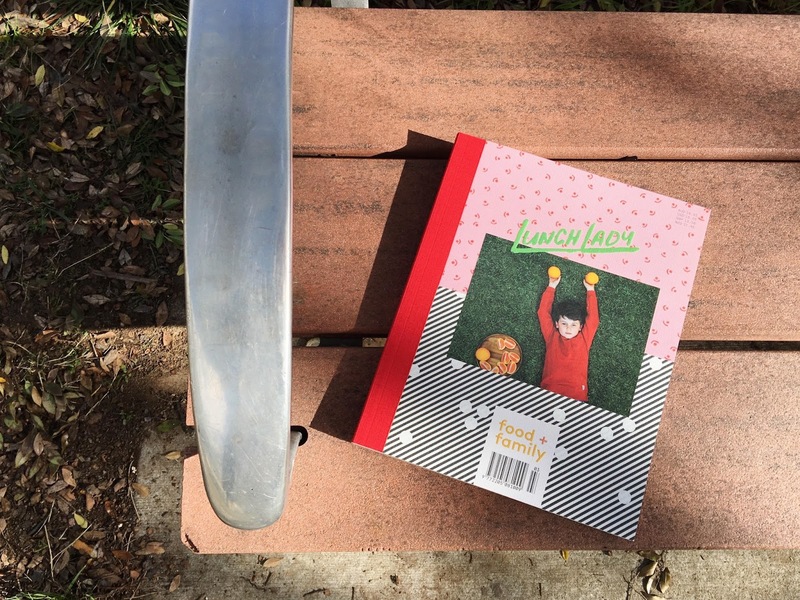 I would leave my desk at one and walk up to the local shops to buy the latest issue of Lunch Lady. And I stuck to it. I listened to music, saw the sky and breathed in the fresh winter air. I found my magazine, bought myself a yummy (pay day) lunch and called my friend Marina on my way back to the office. Are there tiny things you look forward to, or do to make sure every week is a good one?